Posted on Thursday, September 24th, 2015 at 6:40 pm. Dog lovers and cat lovers, unite! 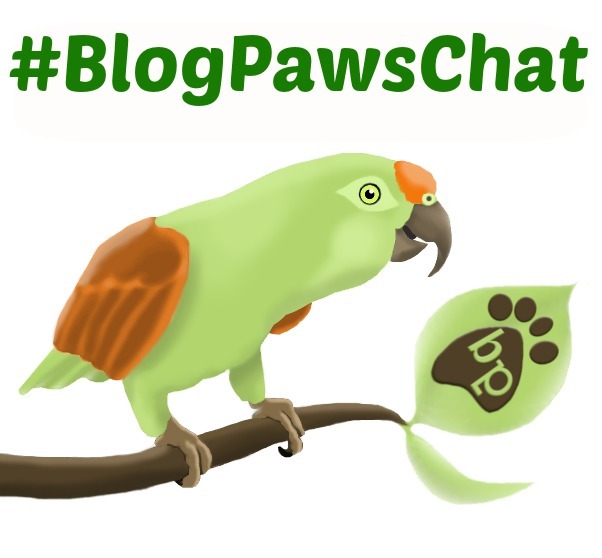 Our final #BlogPawsChat of September, aka International Pet Blogger Month, is in your honor! Our friends at Delightibles and Betsy Farms will be special guests at the upcoming Twitter event, #BlogPawsChat. You are cordially invited, and best of all: Your pet is welcome, too, since this is LIVE on Twitter. Keep reading for complete details and on how you can win prizes for RSVP-ing. Delightibles takes pride in making quality products that cats run for – so taste is paramount. Delightibles are center-filled cat treats made in the USA. They are free of BHA, BHT, wheat, and soy! Hour one will be devoted to Delightibles, so get ready to purr! Bark it up in hour two of the 2-hour Twitter event with Betsy Farms. 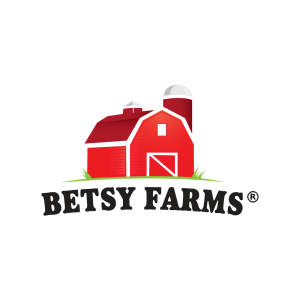 Betsy Farms makes products that dogs love, right here in the USA with ingredients sourced in America. Sound good? Tell your dogs and cats that their moms and dads will be busy on Twitter on Tuesday night, 09/29, learning all about this goodness, getting the scoop on what’s new, and entering to win a variety of prizes, including goodies for both dogs and cats. If this sounds fun and you love to network and win nom noms for your pets, then hop to the RSVP below, right after the chat details. 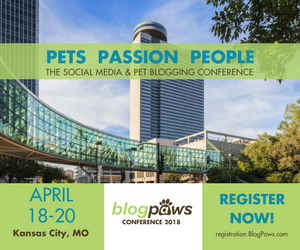 Who to Follow: @BlogPaws (so you can DM for prizes), @BetsyFarms, and @Delightibles. Prizes: Goodies for both dogs and cats from Betsy Farms and Delightibles all evening long. Door Prizes: One $50 goodie pack from Betsy Farms and one $50 goodie pack from Delightibles: What a way to treat your pet and stock up for fall! Note: The door prizes will be drawn during the #BlogPawsChat using randomizer.org and announced during the chat. 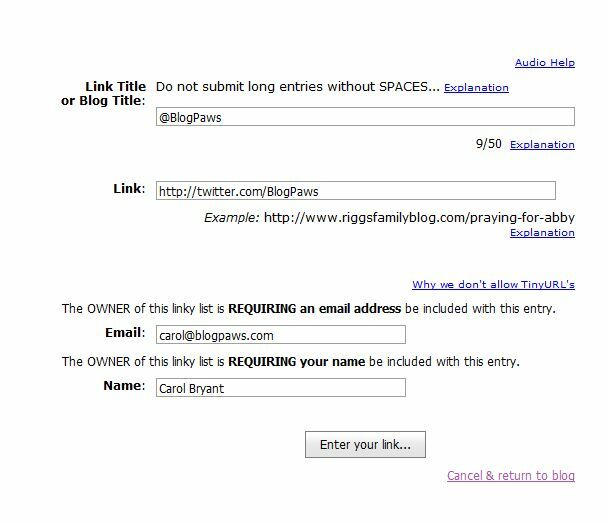 The winner must be present, be actively tweeting, and must DM @BlogPaws to claim the prize. Good luck!